The international version of the BBC iPlayer has added several shows to its line-up, making it all the more attractive for British expats abroad. A selection of news programmes, including Newsnight and HARDtalk, are to be added, which will give Brits abroad more opportunity to keep abreast of current affairs back home. 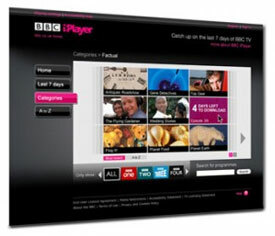 The international version of the BBC iPlayer supplies certain BBC shows to international subscribers, but not the full current and archived content that UK users receive. The long awaited international iPlayer was launched earlier this year in Austria, Belgium, France, Germany, Italy, Luxembourg, Ireland, the Netherlands, Portugal, Spain and Switzerland, with a monthly subscription fee of €6.99. It is expected that the international service will be extended to more countries come the beginning of 2012.